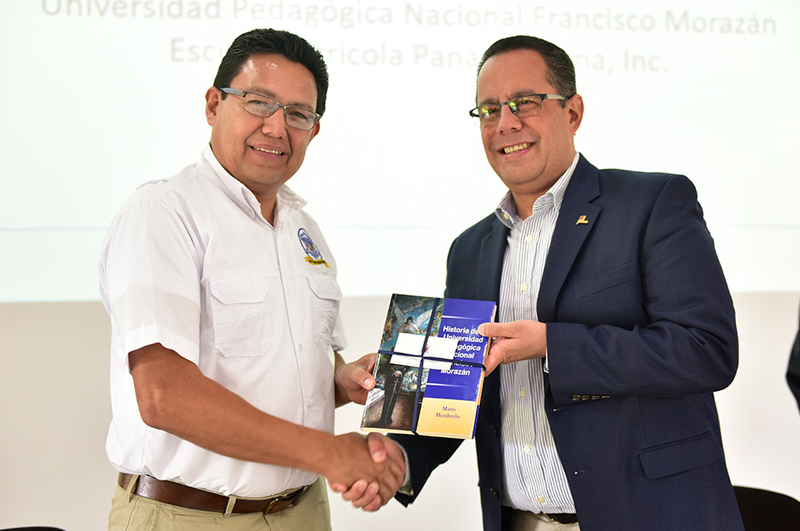 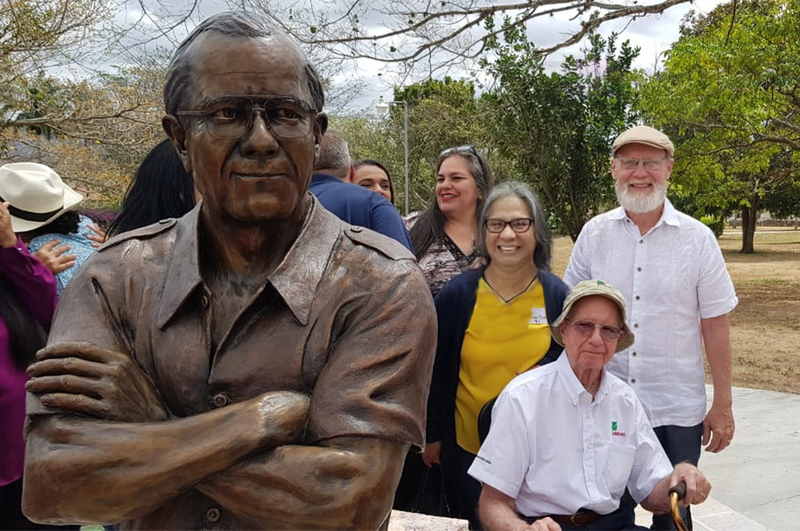 ZAMORANO and the National Pedagogical University Francisco Morazán (UPNFM) signed a cooperation framework agreement to reinforce the competencies of their teachers allowing them to work together for the benefit of continuing education in higher education. 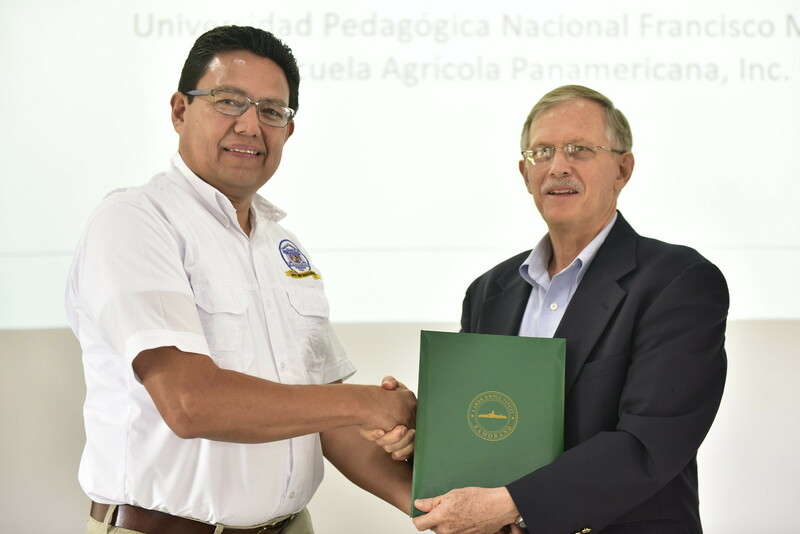 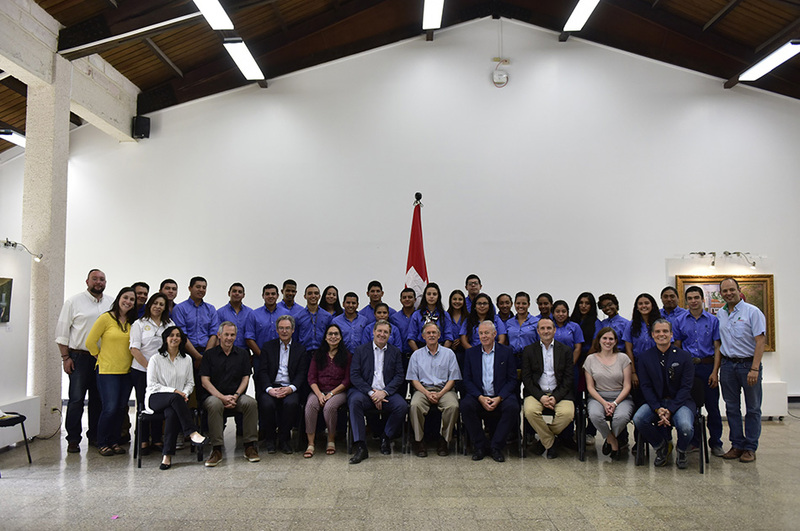 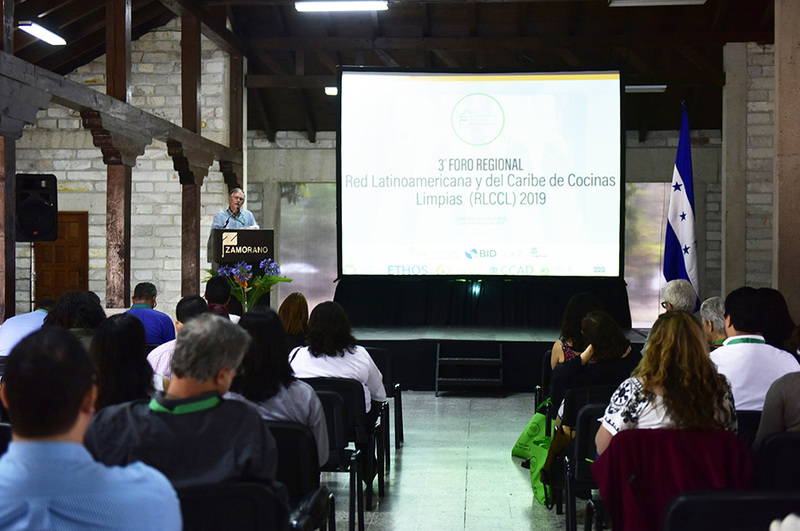 Dr. Hermes Díaz, president of UPNFM and Dr. Jeffrey Lansdale, president of ZAMORANO, signed the document that will allow both universities to generate actions to strengthen academic management. 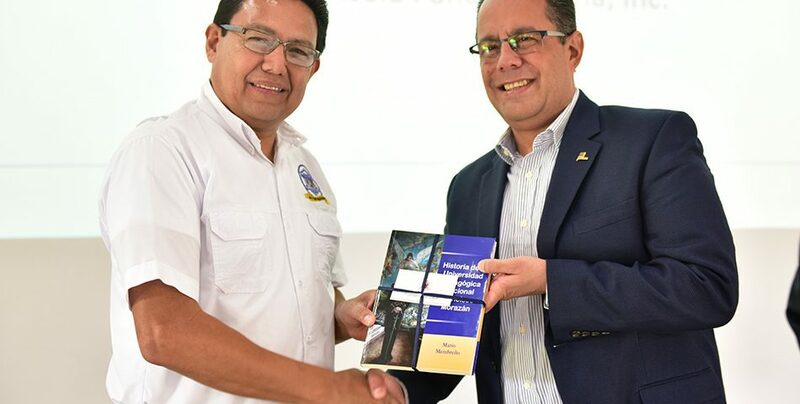 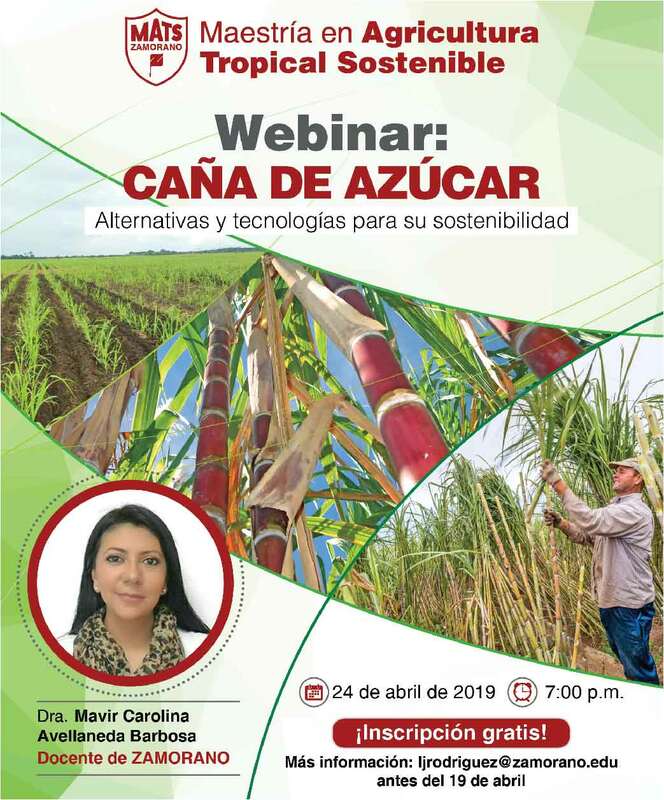 In order to ensure teaching quality they will promote activities that stimulate knowledge of didactic pedagogy, generating a positive synergy among academics. 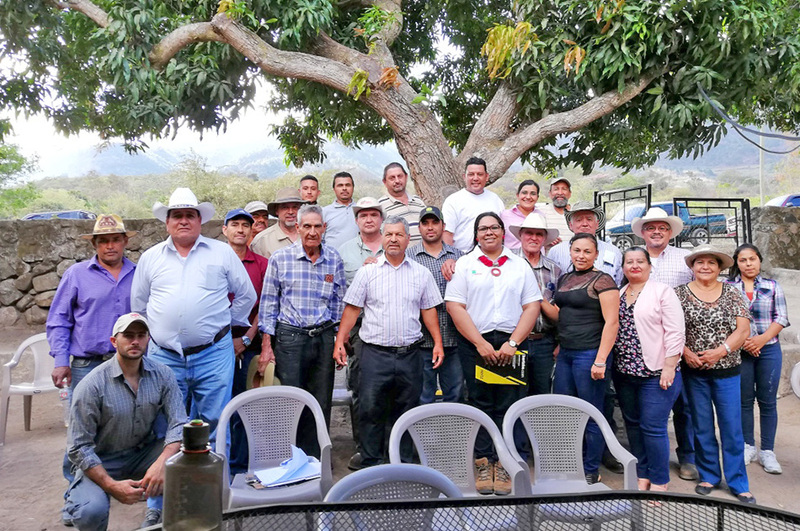 By promoting quality education through teacher empowerment, we obtain the improvement of academic results of young people in Latin America, upholding academic excellence as one of ZAMORANO’s institutional pillars.